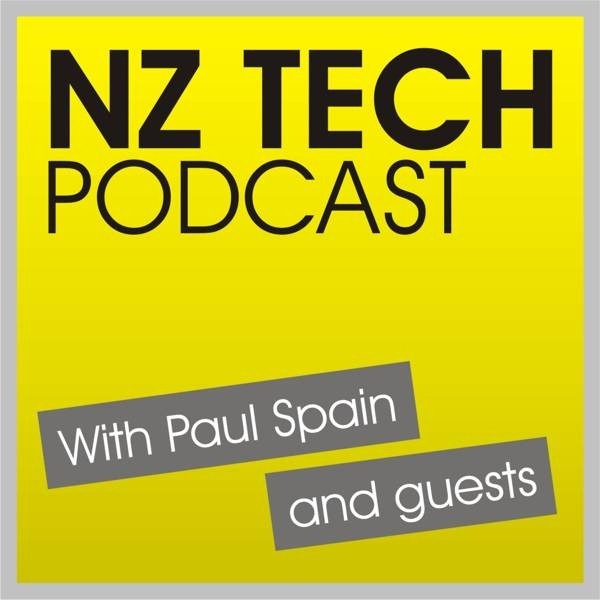 Following Apple’s iPhone 5 announcement we discuss the details along with other mobile related stories including rumours of a possible 2degrees Mobile buyout. Honda’s IMA Civic Sedan is in the spotlight as we delve further into car technology with Israel Wotton. And we review the initial pricing for Windows 8 tablets thanks to new details from Acer. You can follow our host and guests via Twitter, Facebook or Google+. 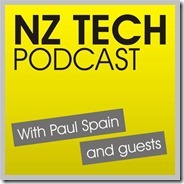 This week we featured Paul Spain (@paulspain) along with guest Nate Dunn (@nate) and Israel Wotton.